Abuse of prescription medications is on the rise. Medications are misused and abused in many ways. 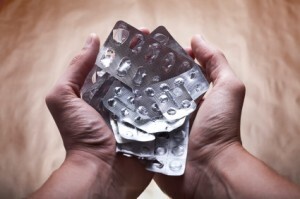 Our own patients may misuse the very medications we prescribe to help them. We can take steps to make a difference. This course introduces the problem and the 7 steps we can take to reduce the risk that our patients will misuse and abuse medications under our care.